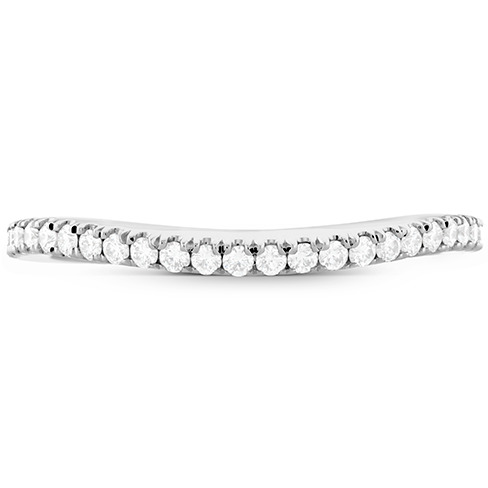 A diamond band of sparkling Hearts On Fire diamonds is the perfect diamond wedding ring to complement our stunning Transcend Premier HOF Halo Split Shank Engagement Ring. 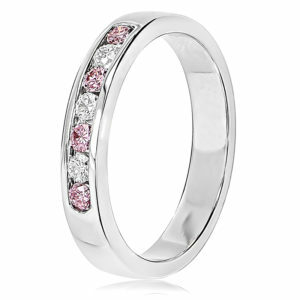 Its slightly curved style sits flush to your ring, creating a seamless display of brilliance. 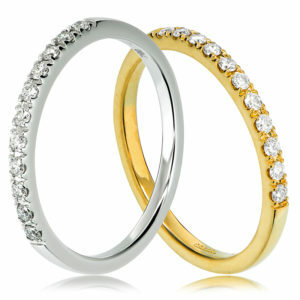 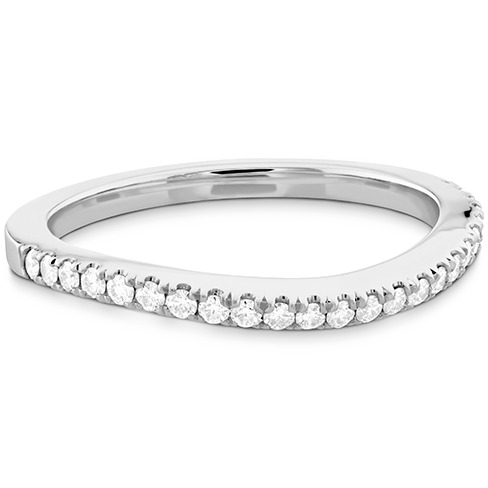 Available in your choice of Diamond Quality, with either 18ct White Gold, Yellow Gold or Platinum. 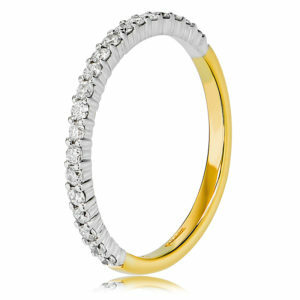 Prices starting at $2,735. 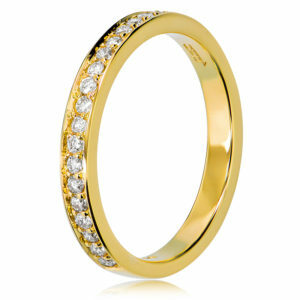 CLAW SET WITH TOTAL WEIGHT 24=0.14-.20CT TOP WESSELTON COLOUR, CLEAR ROUND BRILLIANT CUT DIAMONDS.